With the back-to-school season upon us, how to feed our kids healthfully and easily is top of mind. 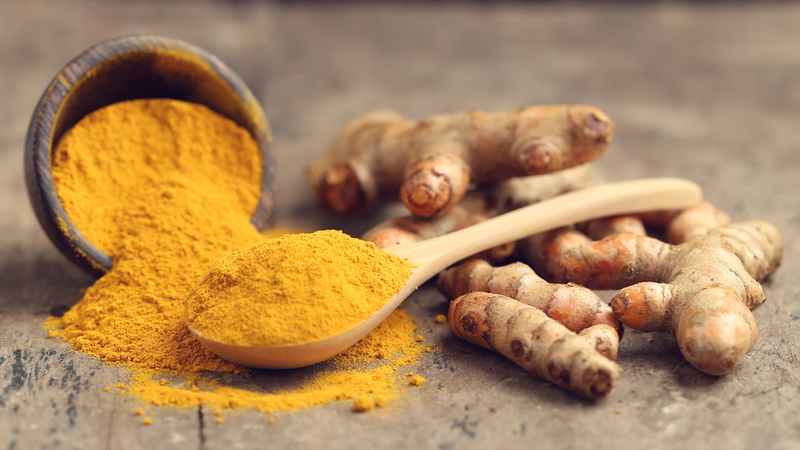 The Ginger People’s new line of turmeric products can help parents create exciting new dishes that accomplish this task. Black pepper increases the absorption of turmeric, which is why you’ll find it as an ingredient in The Ginger People’s turmeric foods. If cooking with turmeric root or ground turmeric, always add a dash of black pepper. NOTE: The Ginger People will have turmeric products in your area soon. Join our mailing list to stay up to date.